Buy a gift voucher and the recipient can claim their experience when it suits them! Ready to redeem your voucher? Click here! Pop star in the making? Karaoke king or queen? Budding songwriter? Leave the shower behind and step up to the microphone! Record your favourite song (or even one of your own) in our professional, friendly music studio. The Noisefloor’s recording studio experience is great fun for people of all experience levels. Book your recording studio experience today! Whether you’ve been in a music studio before or it’s your first time, we promise you a singing experience to remember. Treat the singer in your life to a birthday or Christmas present, or record a song for a special someone to mark a significant date such as an anniversary, Mother’s Day or Valentines Day. The singer will record their voice over a backing track of their choice, which is included in the price. Most popular songs are available as instrumentals, so just state your choice when you make your booking. If you’re not sure you can pick on the day! 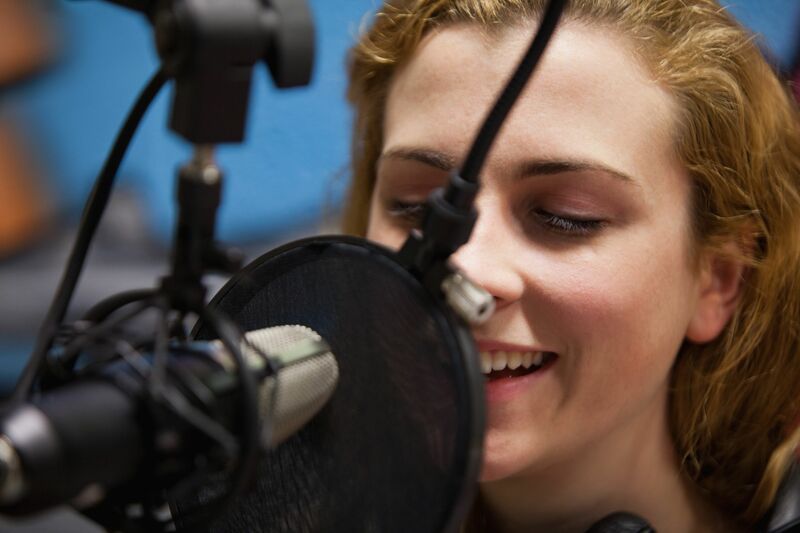 The recording studio experience is available between 10am – 6pm every day, subject to availability. One song can be recorded per hour booked. We can accommodate solo singers or duos – if you wish to book a larger party please get in touch below for options. A 1 hour experience costs £39, A 2 hour experience costs £75. Payment can be made by PayPal or BACS upon confirmation. If you know when you'd like to come in, or have a gift voucher to reddem, you can request a session straight away. Alternatively you can buy a new gift voucher which can be redeemed at a later date. and they can choose the date that suits them.